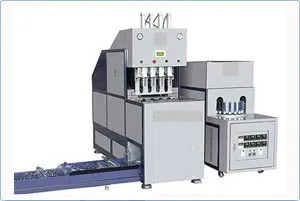 According to a source, the beverage industry is expected to reach a market value of over US$ 260 Mn by the end of 2027 and thus pet blow moulding machines market will also hit a high. This proves that there will a high demand for pet bottles and containers. At GIECL, we are already well prepared for the upcoming trends and we are well versed with all the latest technologies involved in the manufacturing of pet bottles and containers. 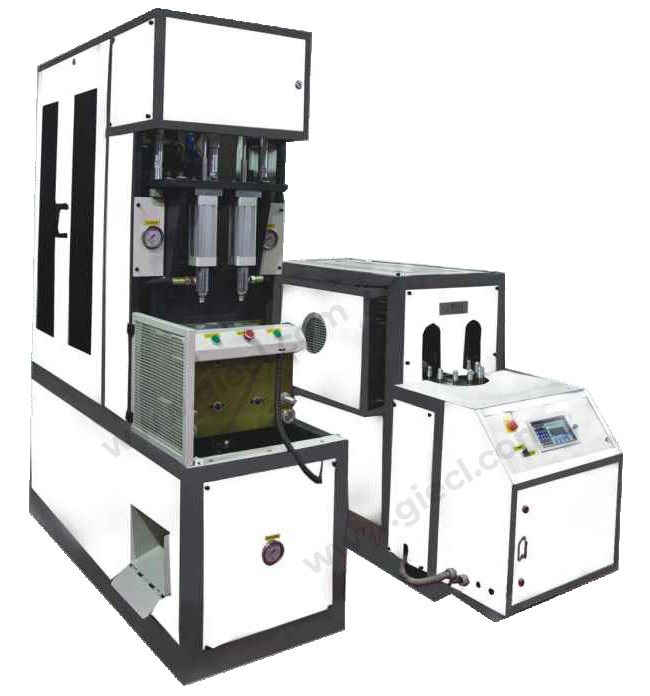 GIECL is a leading manufacturer of exceptional quality Semi-Automatic PET Blow Moulding Machines. 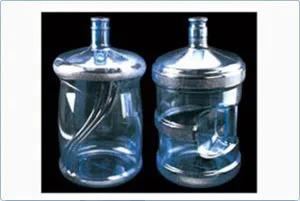 We have employed and installed Two Stage Semi-Automatic Blow Moulding Machines to manufacture a variety of containers like mineral water bottle, juice bottles, carbonated drinks, alcohol, edible oil, nut, medicine, detergent, cosmetics containers and other products. The containers manufactured by our semi automatic and automatic pet blow moulding machines are supplied all across the world. 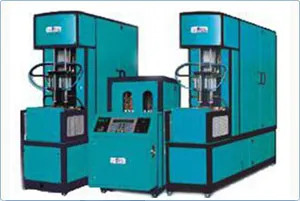 Our machines are ideal to meet different production requirement and quantity. Our machines are designed to fit high-output automatic PET bottle production. 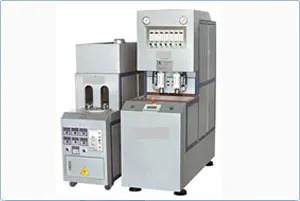 All our machines can operate easily without any special training and Safety Operation and are equipped with With PLC control system & button switches. Our machines boast of both high-pressure air hose and low-pressure air hose. The Speed of production is a whopping 500/600 bottles per hour. 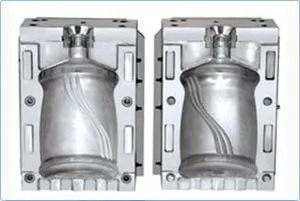 The Maximum Product Volume which can be handled by our machineries is 2 Liters Double Cavity, 5 Liters Single Cavity and 2 Liters Double Cavity. 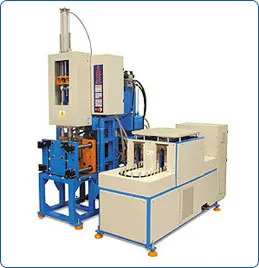 High production output, reliable automatic functioning, precise control, compact structure and low maintenance are the main features of our Plastic Machines. 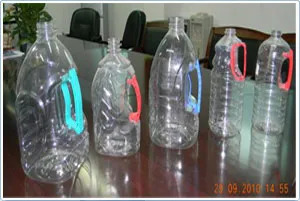 Right from bottles for juices, water, soda, detergents, soda bottles and several other products, our semi automatic and automatic pet blow moulding machines can produce all. 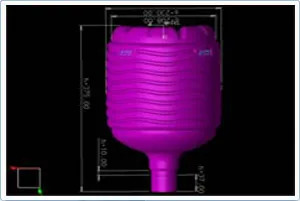 There is a rising demand for blow moulded products across various industries and we are proud to cater to all kinds of beverage industries and we take care of different production purposes and capacity. Right from design and development of energy efficient PET to complete set up and installation, we are the best bet for your industry needs.